We only fit Worcester Bosch boilers and the reason is simple: Professional heating installers voted Worcesters Greenstar boilers CORGIs Boiler of the Year 3 years running, and a recent survey revealed that 9 out of 10 professional installers would choose Worcester for their own homes. All of which gives you the reassurance of knowing that when you invest in a Worcester product, its quality is endorsed by the professionals. 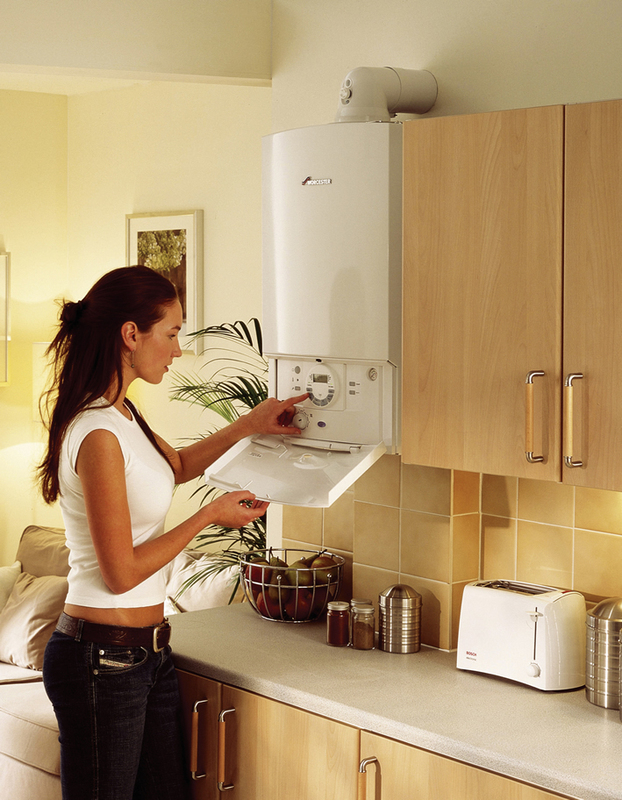 With Worcester, you have a boiler you can rely on year in, year out. As part of the Bosch Group, their products are designed and built to exacting standards, and constructed with only the highest quality materials, to provide the levels of quality and reliability which are synonymous with the Bosch name throughout the world. Every boiler is rigorously tested before it leaves the factory, to ensure that it is fit for everyday use and meets customer requirements. So with annual maintenance, a Worcester condensing boiler will provide you and your family with warmth, comfort and all-important peace of mind. All Worcester Greenstar gas-fired boilers come with a 2 year warranty as standard and a 10 year warranty on the primary heat exchanger. For added peace of mind they also hold spares for at least 10 years after the boiler has been discontinued. Please download the Greenstar boiler brochure. We fit combi boilers, system boilers and regular boilers. All new boilers are now required to be High Efficiency condensing boilers. Another part of our standard boiler installation is a magnetic filter. In an age of advanced and high efficiency gas boilers there has never been a greater need to safeguard what amounts to one of the most expensive investments in the modern home - the central heating system. Even a small build-up of iron oxide in a standard or modern efficiency boiler results in substantial efficiency loss and fuel wastage. So, not only does the system perform inadequately, it also costs more to run and maintain. We install a proven, high efficiency, full-flow magnetic filter designed to tackle all central heating systems removing virtually 100% of the suspended black iron oxide. Please phone for a free, no-obligation estimate.